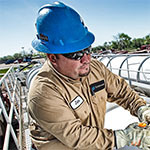 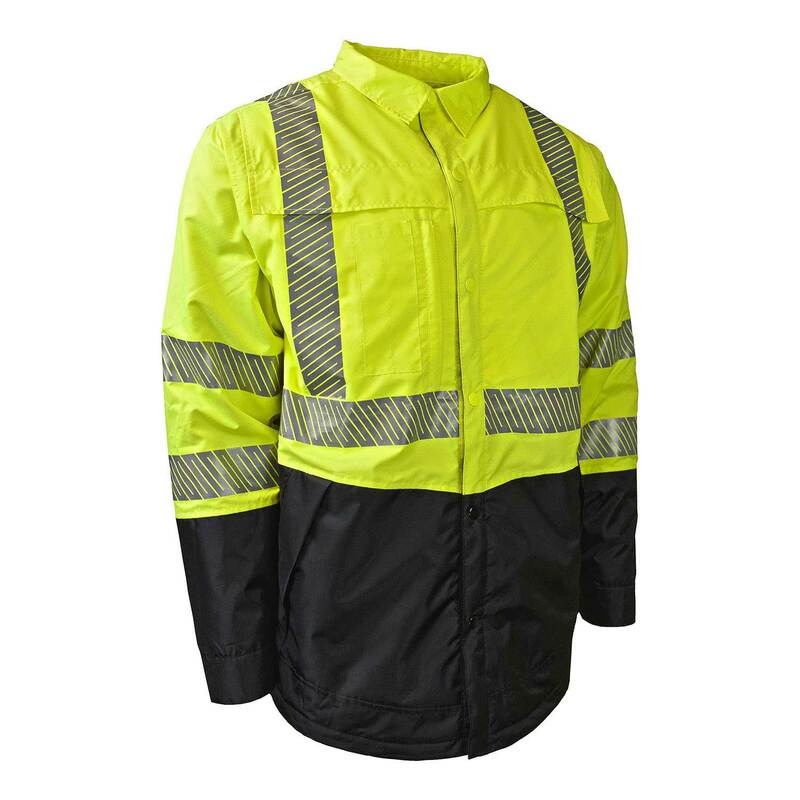 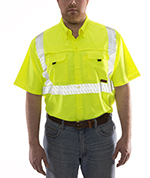 Workplace clothing and gear company Ergodyne has announced an update to their already existing group of GloWear® Hi-Visibility (Hi-Vis) Shirts. 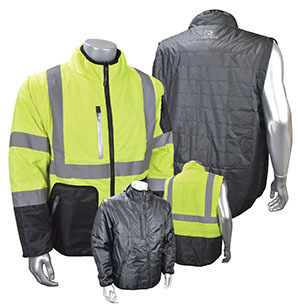 The have updated the design on two existing models and have also introduced seven new garments to the group. 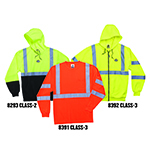 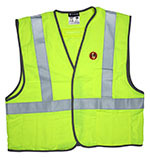 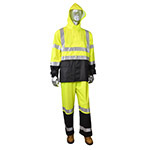 The Hi-Vis t-shirts and sweatshirts are comfortable, meet ANSI compliance requirements, can withstand a range of natural elements and most of all, eliminate the need for a shirt and a Hi-Vis vest by having an all-in-one garment. 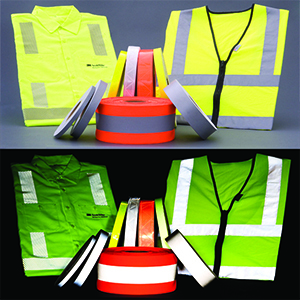 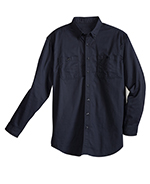 The shirts are compliant with ANSI 107 standards.